We're your bank for. . . Recognized nationally and locally for excellence. Read about our awards and accolades. An FDIC member with a strong capital position well above the FDIC guidelines for “well-capitalized” institutions. Learn what this means for you. Founded in 1834, Old National (NYSE: ONB) is the largest financial services holding company headquartered in Indiana. 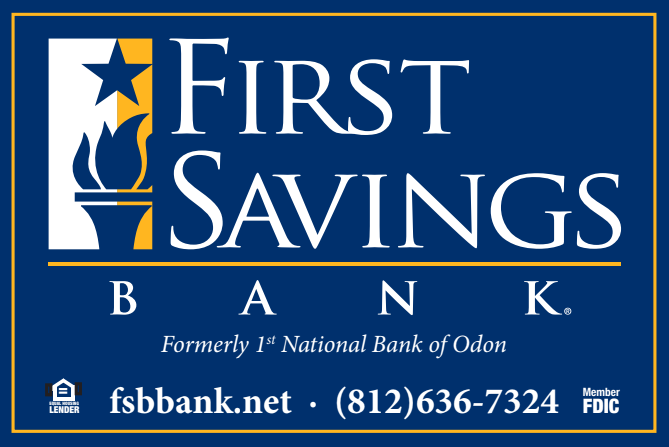 Committed to sound, conservative community banking and lending. Convenience of 170-plus banking centers and 200-plus ATMs in Indiana, Kentucky, Southern Illinois and Southwestern Michigan. Find one near you. Personal banking experts committed to exceeding your expectations with a full range of services. Experienced business banking team on your side, every day. Checking, savings, loans and more. Insurance options including employee benefits and alternative risk. Top 60 U.S. agribusiness lender. Top 100 U.S. insurance broker; 10th largest bank-affiliated insurance broker. Funded more than $3 million in grants and sponsorships in 2013 – supporting approximately 1,600 community initiatives. In the same year, our associates spent more than 94,000 hours volunteering in the community at more than 2,000 community organizations. Each associate receives two hours of paid time off per month for volunteer service. Home Building Savings Bank will provide escalating shareholder value through ever-increasing profitability and quality growth by building loyal, profitable customer relationships with individuals and businesses in the tri-state area. These relationships will be built by effectively marketing our financial products and services and delivering them with superior personal service. We are devoted to the professional development and well-being of our employees and we will respect and reward our employees for their contributions and service to our customers, our community, their fellow employees, and the bank. The executive management of Home Building Savings Bank envisions in three years a strong, independent bank with assets between $350 and $400 million.